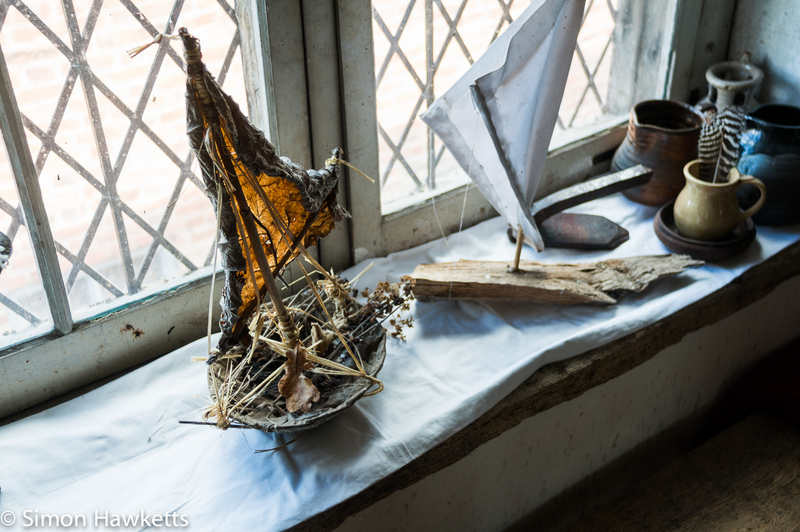 These toy boats were sitting on the window sill in the apothecary’s room at Kentwell Hall when we visited on a Tudor Day reconstruction a couple of weeks ago. I’m not sure it they are an accurate representation of tudor England toys or just something made to look like models, but they caught my eye and so I took this picture. Love this look back in history.